Explore magical Budapest as part of one day trip from Bratislava to Budapest with local Budapest guide. Meeting with your driver at hotels reception. 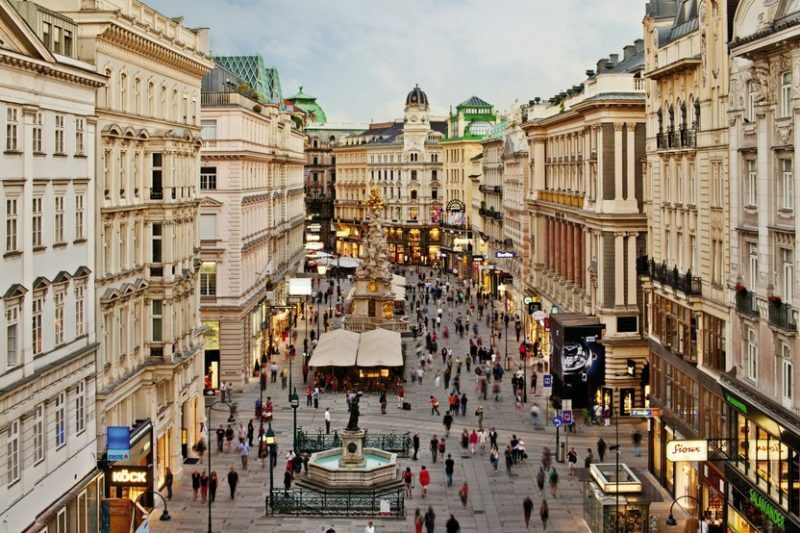 Transfer to Budapest. 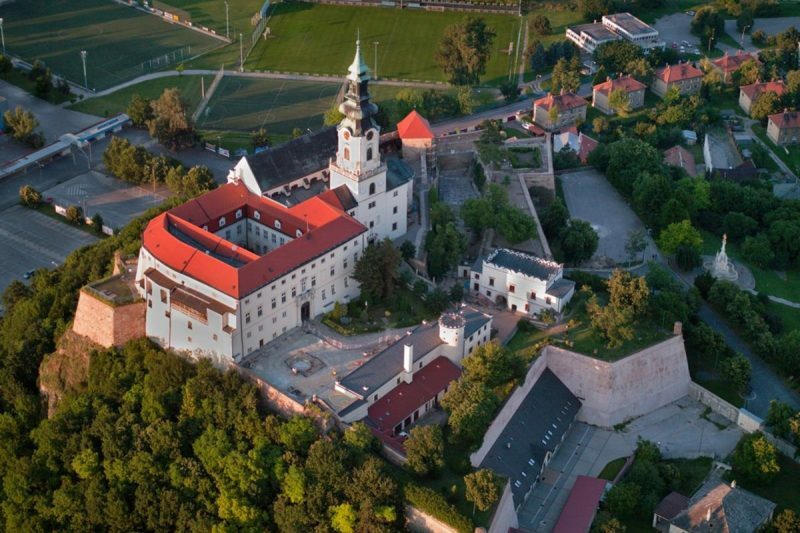 A short 2,5 hour drive from Bratislava on the motorway takes you directly to Vienna. 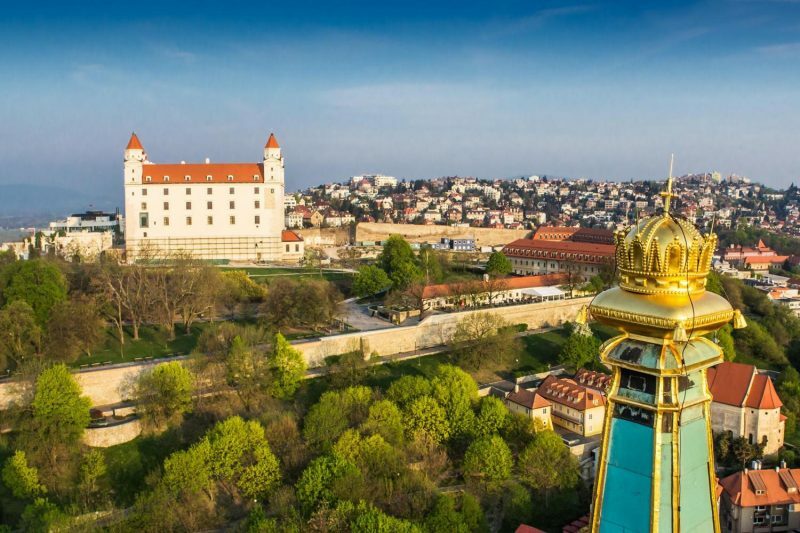 Bratislava has a lot common with Budapest, just in these two cities Hungarian Kings & Queens were crowned and also just in these two cities in former Hungarian Kingdom had premise Hungarian Parliament. 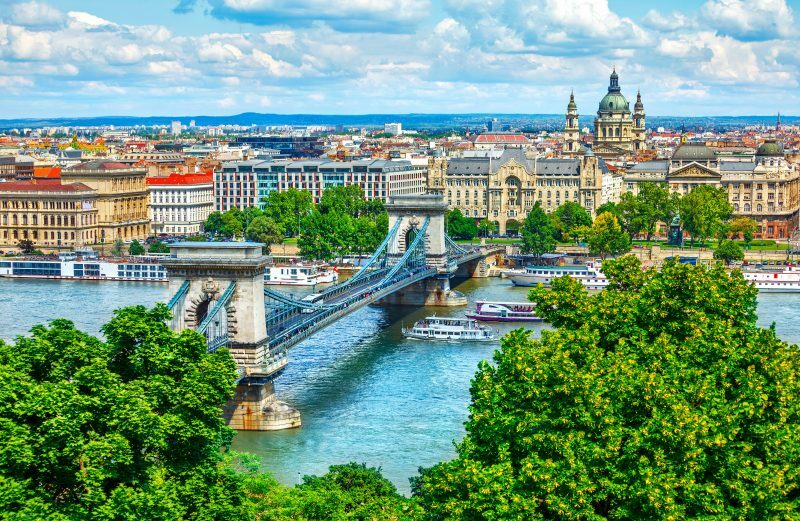 Meeting with your guide in Budapest. 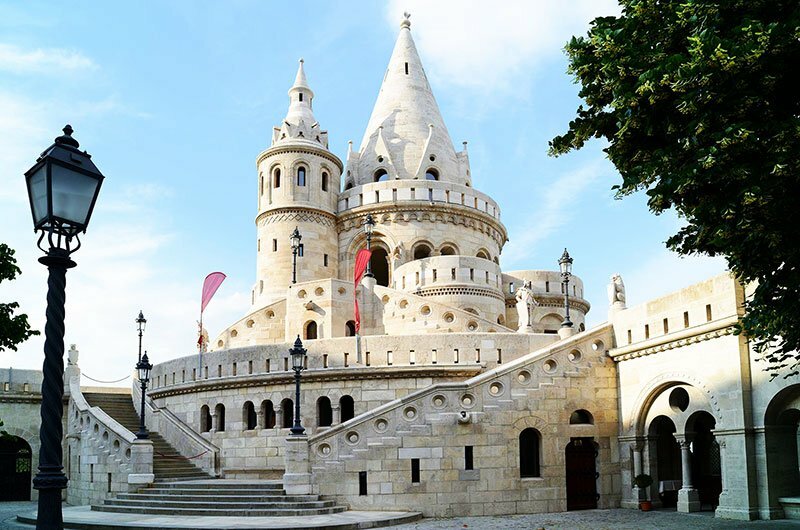 Grand City Tour in Budapest (1 hour by car + 2 hours on foot). 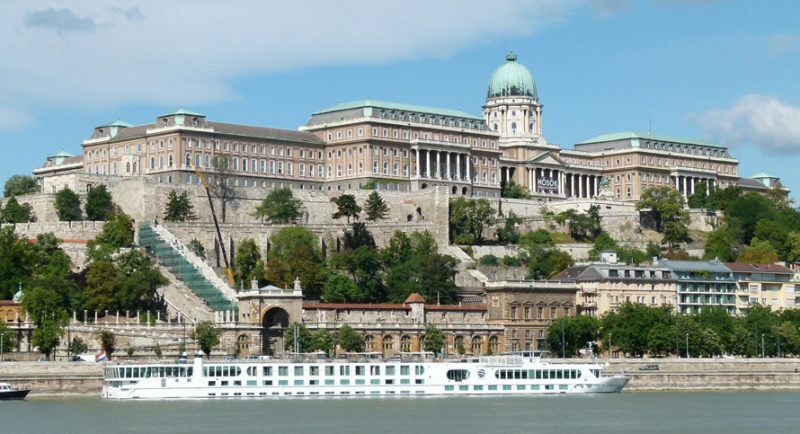 Visit of Buda district with Buda Castle, St. Matthias Church, and Fisherman’s Bastion. 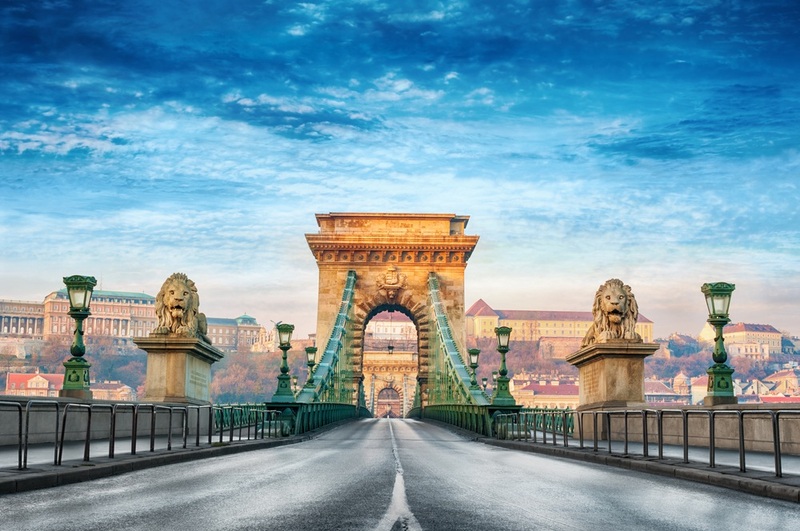 Drive along Andrassy Avenue – Opera House, House of Terror, continue along Hungarian Parliament. 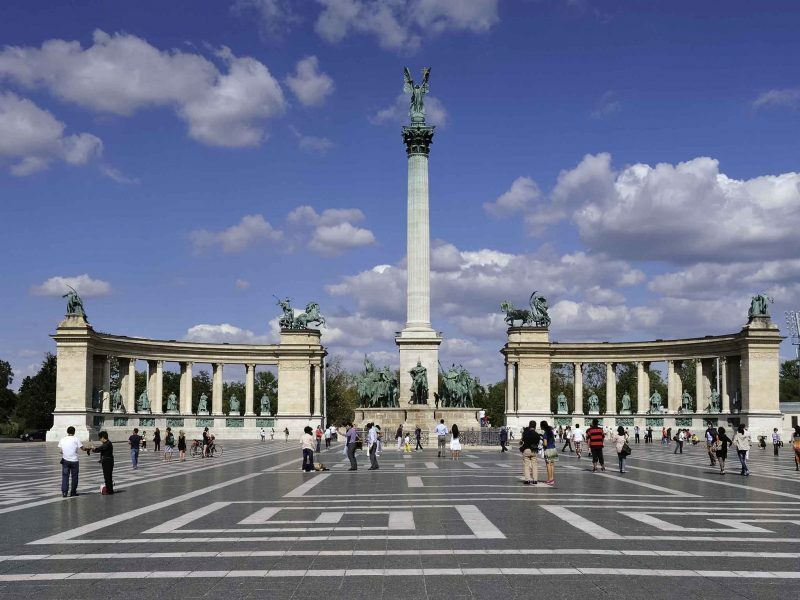 At the end enjoy a short walk around Hero`s Square and the City Park. 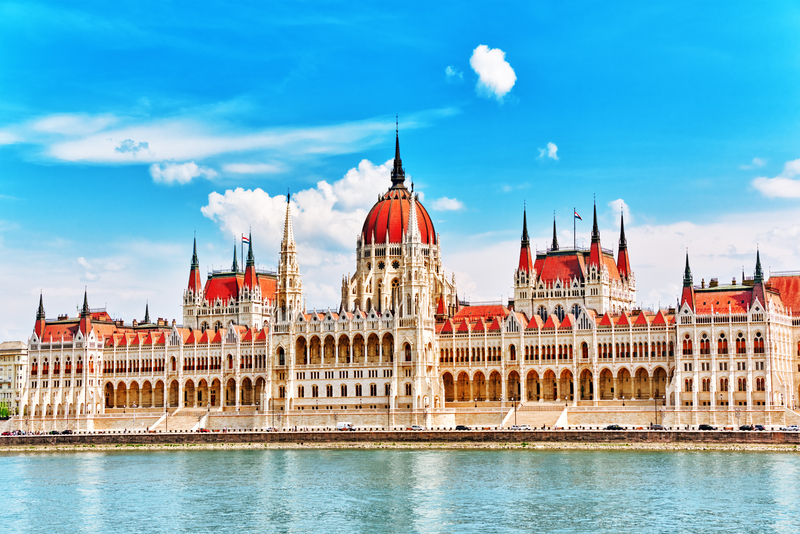 Free time in Budapest – 2 hours, possible to visit Hungarian Parliament. Return transfer to Bratislava.